Financially struggling pro athletes are getting advice from A-Rod, pre-retirees and retirees are taking too much risk in their portfolios and the case for disability insurance. A new study by MassMutual indicates that retirees and pre-retirees are taking too much risk in their portfolios, which could really bite them in their behinds if we experience a major downturn. 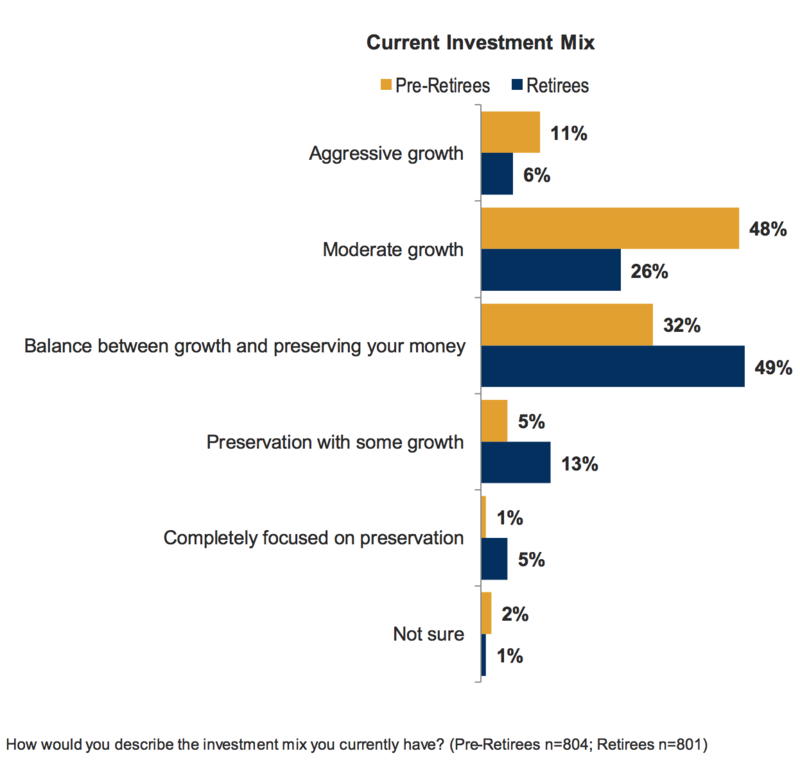 Nearly six in 10 pre-retirees and about a third of retirees say their portfolios are focused on either “aggressive growth” or “moderate growth.” And while pre-retirees anticipate that their investments will be focused primarily on preservation, retirees were less likely to adopt that strategy, the study found. A relationship with an advisor helps, though. Of those who work with an advisor, 73 percent of pre-retirees and 88 percent of retirees indicate that their advisor recommends they invest more conservatively. “Because many retirees rely on their investments for income and have more limited time horizons to recoup investment losses, a significant market downturn could significantly reduce their income,” said Tina Wilson, head of investment solutions innovation at MassMutual. Most individuals (and their advisors) know they should probably have life insurance, but many don’t consider or recognize the importance of disability insurance, according to a blog post by Peter Lazaroff, the co-chief investment officer at Plancorp. Lazaroff, who admits he procrastinated in getting disability insurance, makes some compelling arguments for the policies. For example, most people would find that they need disability insurance if they (or their family) rely on their paycheck. 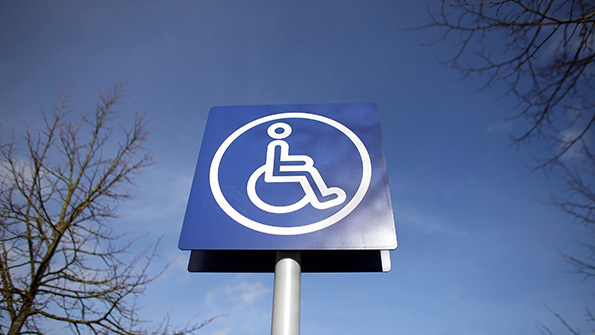 He also points out that while a third of employers offer disability insurance, those plans often replace only a small portion of income and lack the duration to cover many work absences.